ALL.BIZ Canada Canada services Industrial equipment Interior decorations Ventilation equipment installation and set up Installation and adjustment of ventilation systems Installation Heating, Refrigeration, Air-conditioning and Ventilation Systems. 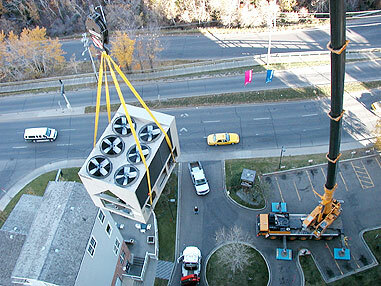 Installation Heating, Refrigeration, Air-conditioning and Ventilation Systems. Today Gateway Mechanical Services Inc. designs*, builds and installs all types of Heating, Refrigeration, Air-conditioning and Ventilation Systems. Our collective experience and diverse skills make us a preferred choice in these fields.